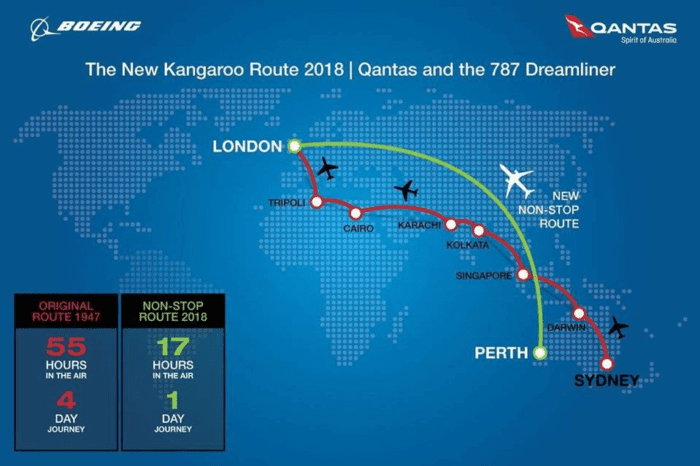 How Cheap Will Flying Long Haul Get? From once being the preserve of the wealthiest and most successful, flying is now something that everyone can enjoy. The rise of low cost airlines and subsequent driving down of long haul fares means all of us can travel. But at what cost to aviation, and how low can it really go? In what’s often termed the ‘golden age’ of flying, back in the 1950s, flying from London to Sydney would cost around $16,200 in today’s money. It would take four days and have up to 43 stops on route. Today, the average fare is a fifth of that, and the journey is completed in less than a quarter of the time. Back in 1958, Frank Sinatra topped the charts with his classic ‘Come Fly With Me’ album. But the irony was not lost on the masses, as 80% of Americans had never been on a plane. There was a good reason for that – it was very, very expensive. Back in 1979, when this author was born, flying would have cost in the region of $30 per mile. By 2011, that cost had fallen 50% to less than $15. But why? When did flights start getting cheaper? There’s a simple reason that airfares suddenly started getting cheaper: Deregulation. Prior to 1978 in the US, airlines played by Washington’s rules. The government decided where an airline could fly, how much it could charge and whether it could even exist at all. The consequence was a gold plated industry where travelers were lavished with the best services money could buy, and airlines were guaranteed a profit. It also meant most people couldn’t afford to fly. During the energy crisis of the 1970s, Washington decided to let go of the reins. By letting airlines fly solo, they opened the doors for price wars between the carriers, giving the market a much needed injection of competition. Over in the EU, competition took a little longer to begin. 1992 saw the introduction of the EU’s Internal Market for Aviation, which stripped flag carrying airlines of their captive market and opened the door to low cost carriers. At the same time, technology was advancing at an astounding rate. 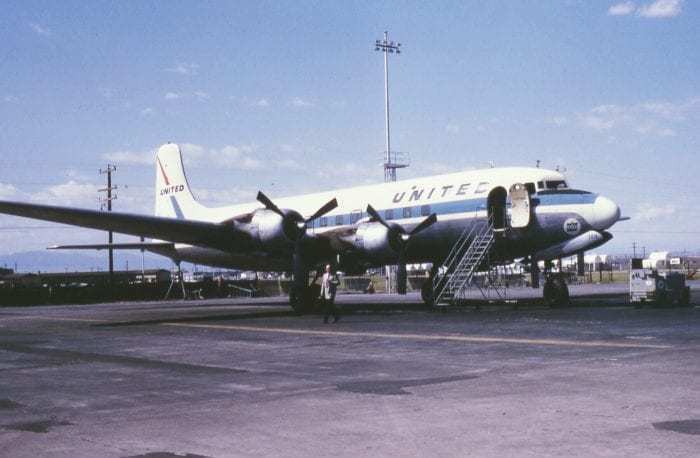 The introduction of the jet engine and increased fuel efficiency meant carriers not only needed to offer lower fares, they could afford to as well. The rise of stripped back low cost carriers (LCC) has been immense. From 2007 to 2016, LCC flights grew by an astonishing 61%. In some periods, where political and economic uncertainty prevailed, LCCS were the only sector experiencing growth. In 2007, the LCC share of all flights was just 19%, but by 2017, it was almost a third of total traffic, at 30%. LCCs would typically fly short haul only, as this would mean they could return to their hubs overnight, avoiding hangarage and other expenses as a result. They would also tend to use single aisle jets as they have lower maintenance and operational costs as well as greater crew flexibility. Flying to secondary airports has allowed carriers like Ryanair to avoid high landing fees at major airports too. However, business models have been changing. 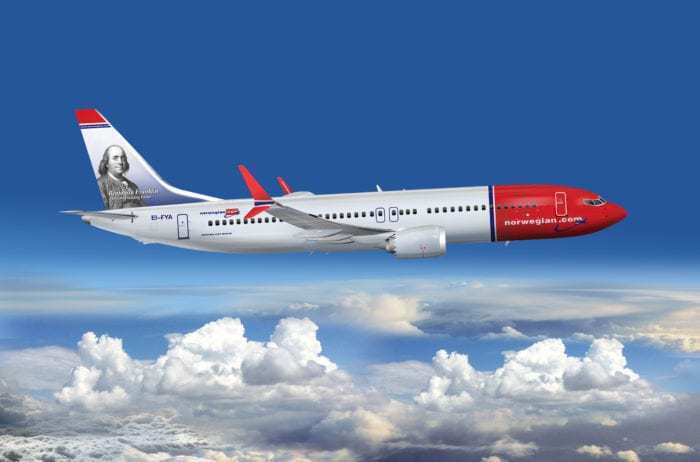 Recently there has been a rise of long haul low cost airlines, with carriers like Norwegian opting to fly transatlantic as well as short haul around Europe. Some have invested in widebody aircraft, and many are now landing at major airports in a bid to attract more customers. This has, in some cases, worked out for them, but for many this expansion into unchartered territory has come at a hefty price. 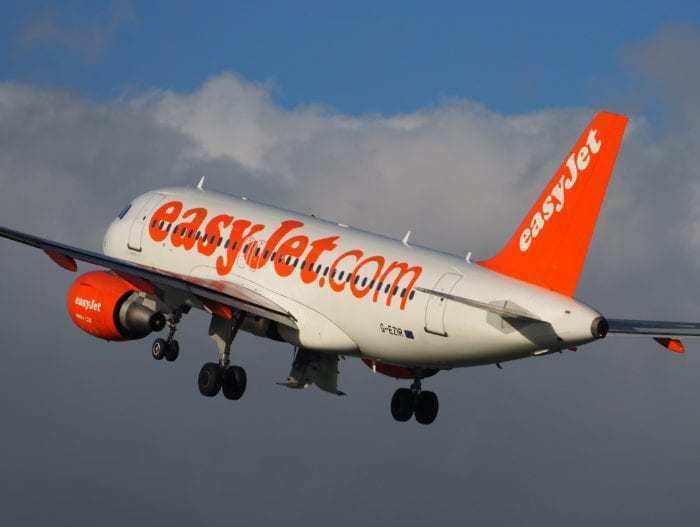 Numerous airlines have homed in on the long haul market in a bid to drive down prices. 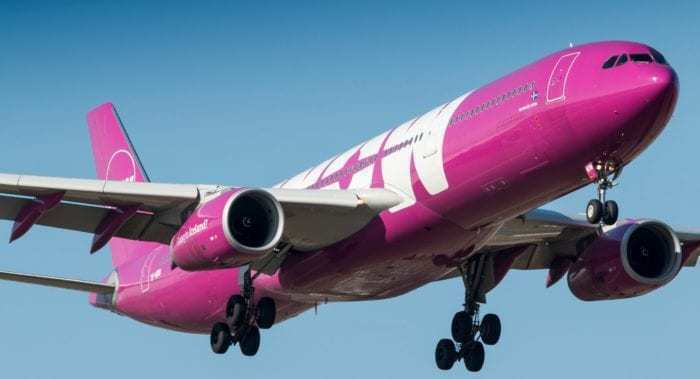 With newer, more fuel efficient jets in their fleet, operators like AirAsiaX, Norwegian and WOW Air were able to run the identical routes to their full service rivals at a much lower cost. By stripping back the niceties off flights, such as meals, baggage and entertainment, they managed to really knock the bottom out of long haul flying. Suddenly, it was possible for everyone to fly transatlantic, not just the affluent or company paid for business people. Norwegian are the epitome of a long haul disruptor. However, they still have a lot to prove in the long haul market. Out of more than 400 routes operated by the carrier, less than 80 are on a route covering more than 4,000km. Although they certainly made hay when the oil price was low, last year’s rising prices left them struggling to make ends meet. Their point to point strategy has paid off in some respects, but in others routes have shut down within weeks of opening. However, the disruptors had the desired effect on the long haul markets in which they operated. Flying long haul has never been more affordable; even the full service airlines have been forced to cut prices to compensate. Although everyone will agree that long haul low cost operators have been a disruptive force in markets all over the globe, doubt can creep in when it comes to examining the economic viability of these models. Few, if any, airlines have managed to make low cost long haul sustainable over the long term. When new players have been successful, larger more powerful airlines are quick to respond. Aggressive pricing and the introduction of basic economy by the big airlines has put the squeeze on new entrants, often to their ultimate demise. The failure of airlines like WOW and Primera can be blamed on many things. 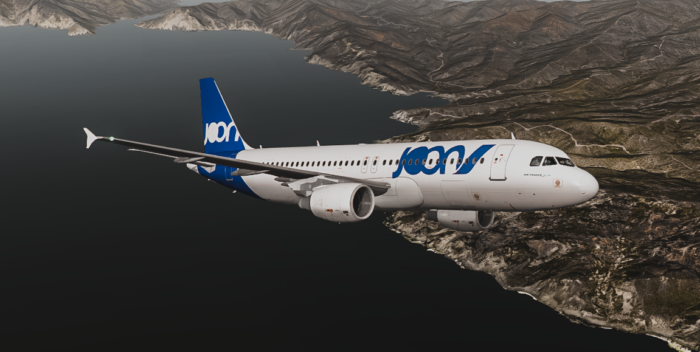 Bankrupt carriers have blamed everything from buying the wrong aircraft to launching the wrong routes. But the real reason comes down to a lack of flexibility in finances. When a carrier is operating on a shoestring profit, a minor change to basic expenses such as the price of jet fuel or labor costs can be enough to tip them over the edge. We’ve seen in time and time again in every market around the world; there’s just not enough money in the bank to cope. Where low cost long haul works better is when it’s backed by some broad financial shoulders. Major carriers have been launching their own long haul operations; Level from IAG, Eurowings from Lufthansa, Air Canada’s ‘Rouge’ service. However, not all of these operations have been as successful as their parent companies hoped. Air France-KLM have given up on Joon, and Lufthansa have blamed falling profits on the poor performance of their Eurowings division. And yet, they continue to arrive, with Japan Airlines’ ZIPAIR looking to launch next year. But where is the market for long haul travel really heading? 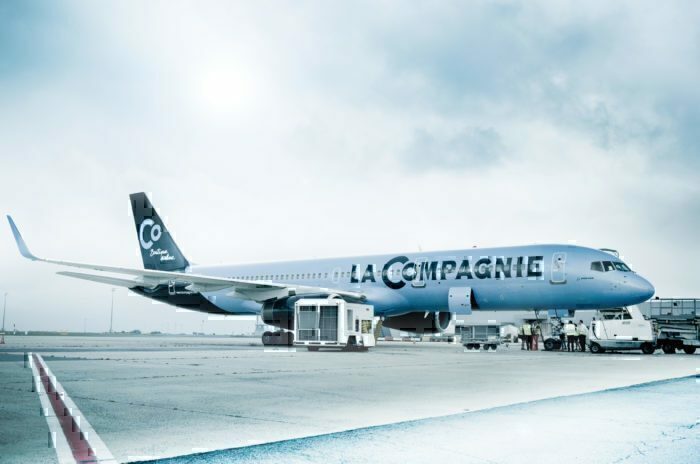 We’ve seen incredible results from all-business boutique airlines such as La Compagnie, and Qantas have proved once and for all that passengers are willing to pay more to fly direct on ultra long haul routes. 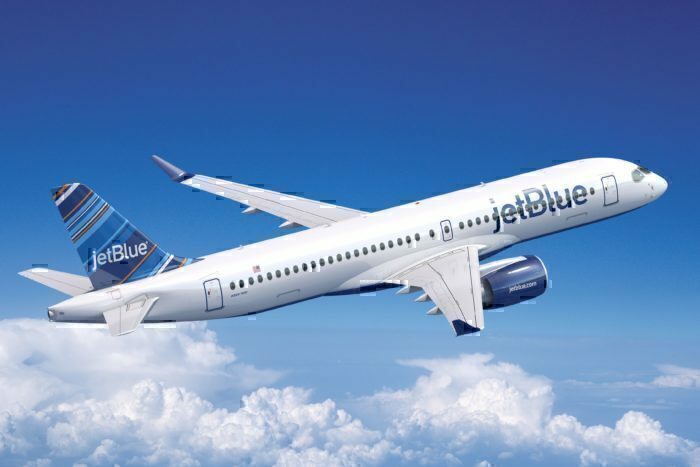 JetBlue are hoping to disrupt transatlantic travel, promising to halve the cost of getting there in business class style with their Mint product. How low these fares will go in practice remains to be seen. With all low cost travel, there are compromises to be made. Whether it’s the standard of the seat, the quality of food (or not having any at all) or only bringing carry-on bags, a low fare is always at the sacrifice of something else. The future of low cost long haul travel seems to lie in a balance of quality and economic sustainability. While ultra low cost might have to be curbed, I think we can count on ‘lower cost’ fares being here to stay.